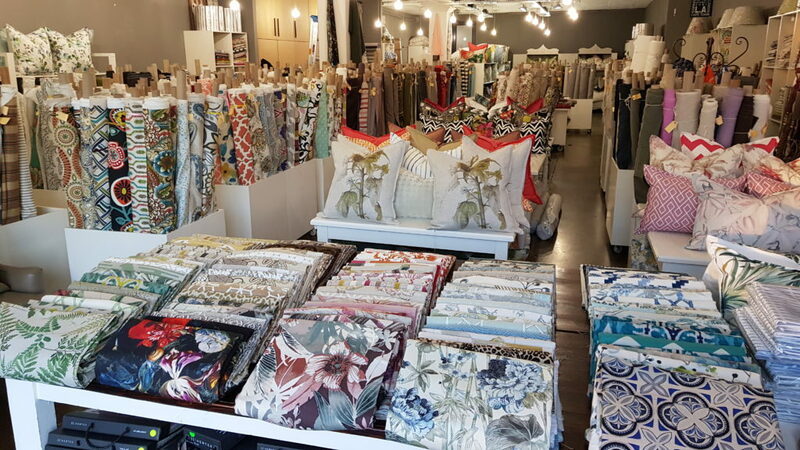 We are working overtime to ensure that the shop is constantly filled with unique and desirable cushions in all shapes, sizes, colours and designs. We are filling new scatters daily! 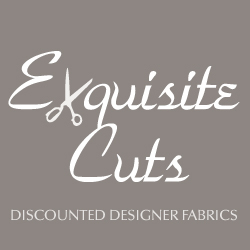 Better service levels to you, stunning ranges of fabrics, and better prices. For a long time I have always wanted to print designs on my own fabric but I’d never found the one perfect design that completely resonated with me.